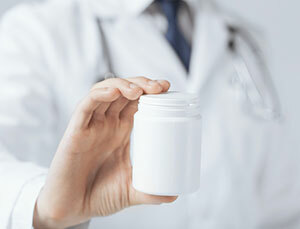 The amount of prescription-only diet pill options that are available varies from one country to the next. 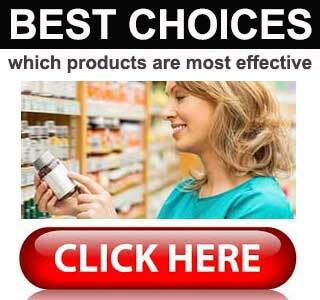 Doctors in the USA have around five options at their disposal, the most popular of which is probably Phentermine. Doctors here in the UK do not have the same level of choice. There is only one government approved weight loss drug, its name is Orlistat, and doctors who are considering prescribing it as an anti-obesity treatment have to adhere to strict guidelines. UK regulations state Orlistat can only be prescribed if the patient has a Body Mass Index (BMI) of 28 or more and is also being treated for a weight-related health problem, such as high blood pressure or type 2 diabetes. The only time the rules are allowed to be bent slightly is if the patient’s BMI is 30 or more. If this is the case the need for a weight-related health problem is no longer deemed necessary. 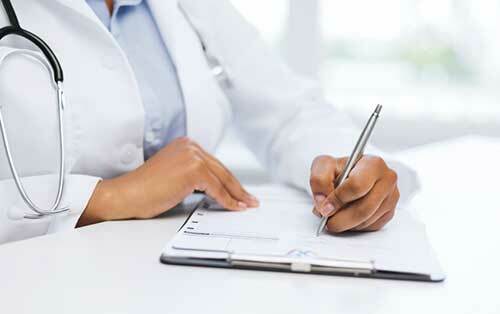 The prescription-only weight loss drug Orlistat is distributed under a number of different brand names but, here in the UK, “Xenical” is the name most likely to be scribbled on a prescription. Orlistat belongs to a class of drugs that are known as fat blockers. It works by interfering with the body’s ability to digest dietary fats. In the normal state of affairs, each gram of fat that is eaten provides the body with nine calories. That’s more than double the amount of calories provided by a gram of protein or carbohydrate and all those calories soon mount up. Orlistat reduces fat absorption by up to 30%. 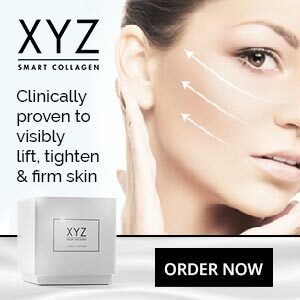 It achieves this by retarding the activities of the digestive enzymes that are normally responsible for processing the fat contained in food. These enzymes are only necessary for digesting fat. Protein and carbohydrate will still be digested in the normal way. Clinical trials show the average weight loss provided by Orlistat is 50% better than that of a placebo, but the recipients of an Orlistat prescription will not have to wait for the dials of the scales to start moving in a more favourable direction in order to see the drug is working. It will probably be apparent the first time they need to use the toilet. All that blocked fat has to go somewhere, so it exits the body with the stool and its presence will make the stool softer and greasier than normal. The best way to use Orlistat is in the way the prescribing doctor has recommended, but the normal dose is one (120g) Orlistat capsule taken within 60 minutes of each of the main meals of the day (breakfast, dinner, lunch). It is also important to be aware the drug is intended to be used alongside a calorie controlled diet. Orlistat should never be thought of as a cheat pill and people who continue to pursue a long-standing relationship with greasy food could be in for a nasty surprise. Although the fat blocking abilities of Orlistat usually only result in a greasier stool consistency, and possibly some light spotting of the undergarments, people can really mess things up if they continue to eat a lot of fatty food. Adding more fat to the stomach gives the drug more fat to block. That means an increased amount of fat will be present in the stool and its slippery nature can cause it to move like greased lightning. The consequences of this should not require further explanation. Suffice it to say it can be extremely embarrassing. 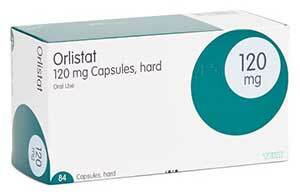 The other problem with Orlistat is its use can rob the body of important fat-soluble vitamins. Fortunately, this can be easily rectified by taking a vitamin supplement two hours before of after the dose of Orlistat. The fact that Orlistat is the only drug that has been approved for prescription use in the UK says a lot. People in high places have taken a look at the various study results and decided it has value. It also seem probable it was considered a safer option than Phentermine and all the other options that are sanctioned for use elsewhere in the world. However, although Orlistat is available via prescription, the restrictions regarding the minimum BMI still place it out of the reach of people who are overweight, but not considered obese. Anyone who falls into this category will need to find an alternative way to loose weight. 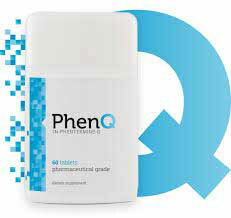 A strict diet and exercise should do it, and the use of a quality supplement can speed the results. Even people who are provided with an Orlistat prescription will have to go this route in the end because, as soon as their BMI drops lower than 28, the treatment will stop.